Last week I gave some thoughts about finding the best amp to use for worship leading (HERE). This week I thought it might be helpful to write out a check list or buyers guide of sorts that you can use as a tool in your search for you amp. The goal of this tool isn’t to tell you what to buy but to help bring clarity to your decision process. Basically, you start with writing down all thing things you must have. After that it’s pretty obvious. 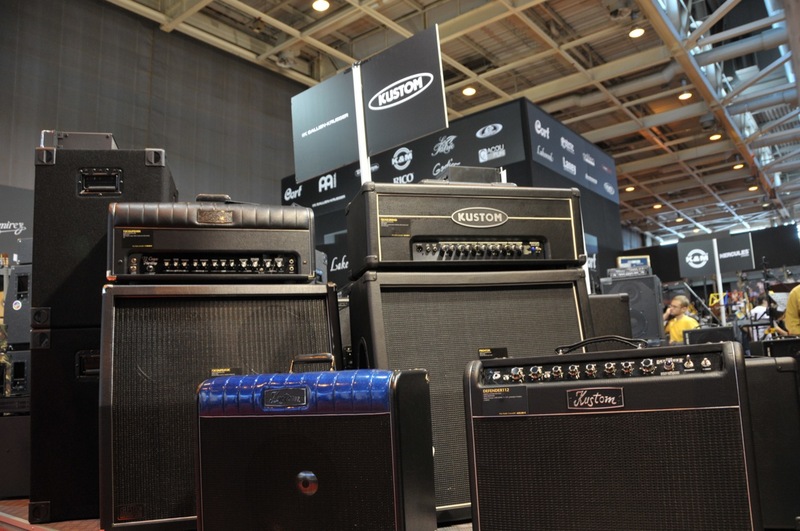 Can you afford the amp? There’s no point in looking at AC-30’s if your budget is $300. Will it be loud enough? Or will it be too loud? If you’re bringing it to and from church, is it going to be too big or heavy? (I had a Fender Blue Deville who’s weight and size got to be really annoying). Using a decision matrix like this one helped me to clarify which amp I wanted, which amp I didn’t, and which amp I wanted, but it wouldn’t work for my situation. Feel free to print off this check list. Hopefully it’ll be a help to you. When I was buying my amp, I decided that my “must haves” were: clean platform, spring reverb, useable stage volume. Those three “must haves” dictated my decision making process. They vetoed some really great amps that wouldn’t have been right for me, but I might’ve otherwise been tempted by. This first category is the most important and should outweigh all others. Tone King Meteor II? Nope, too much wattage, no easy to transport. Vox AC-30? Same as the Tone King plus it wasn’t clean enough, and had a lesser reverb to the Fender. Swart AST? Less than 20 watts (my max), fantastic reverb, but not clean enough. In the end I bought a Fender Princeton Reverb (could’ve gone with the Deluxe Reverb just as easy). You’re answers may be different, but I believe this process can work for you as well.